2019 THERE WILL BE GREAT ACTIONS! ...we are located in Leonberg near Stuttgart and consist of dedicated and dynamic teams true to the motto - be another. Everyone is different and that's a good thing. But together we create something truly ingenious - we inspire our customers every day anew with innovative ideas and efficient solutions. 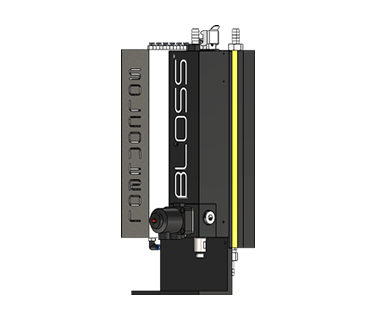 BLOSS.INDUSTRIES is a manufacturer of viscosity control systems and colour management systems for the printing industry. This optimizes processes and conserves resources. Quality and production reliability at the printing press are improved by constant control and regulation of colour tone, viscosity, temperature, consumption and filling levels. 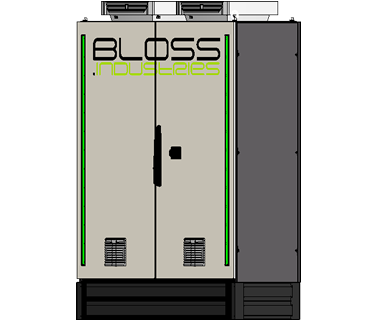 In addition, the environmentally friendly systems from BLOSS.INDUSTRIES save resources, reduce residual quantities and reduce hazardous substance consumption. As a brand of the MUCCE Group, we are part of an internationally successful company. Closely connected to our partners all over the world, we offer our super service anywhere, anytime - repairs, maintenance, training, spare parts supply, a support hotline for technical questions and 24/7 service for urgent cases. Not only consume less and save money, but also help the environment. Less dangerous substances = less impact on the environment. Every contribution counts – from donation to electricity generation. 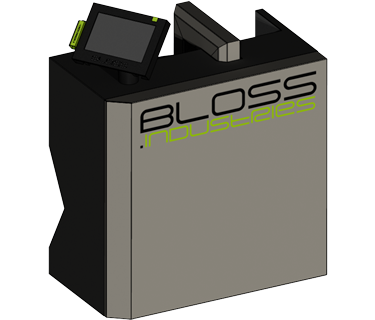 BLOSS.INDUSTRIES supports environmental organisations and is constantly expanding its solar panels. Help on the spot? No matter how, no matter when, no matter where – we come. 24h support, training, maintenance and much more. We also deliver almost all the parts you need. If nothing is wrong, everything should be right – top production standard, ATEX certified systems, built with love. What we don’t have, you don’t need. Questions or ready for a new project with BLOSS? Write to us or give us a call - it will be great! Where'd all the ink go? If the viscosity is not right, more is consumed than necessary. The ESSENTIAL does it all automatically. That way colour is saved, guaranteed! Mix it! 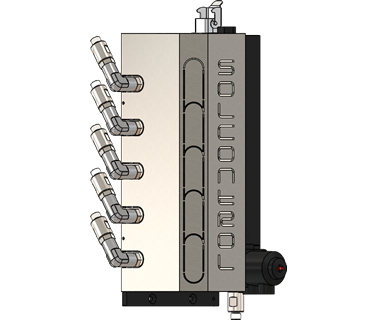 SOLCONTROL is an automated solvent dosing system which adds as many solvents as required to the ink circulation. SOLCONTROL achieves a constant viscosity as well as optimal cleaning and improves the print quality. Efficient dosing can prevent inaccurate additions of solvents and also conserve resources. You have no solvents but only water? BLOSS IC - what do we actually consume? 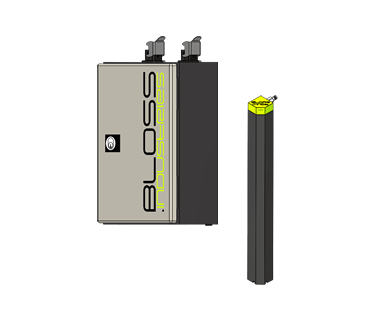 We have found the solution for all those who have already asked themselves this question: Our Bloss IC system measures ink consumption, determines data, calculates residual quantities and has an infinitely variable fill level control. This means that uncertain ink consumption, high residual quantities and hidden costs are a thing of the past. Every job can therefor be perfectly calculated. Too good to be true? But so it is. Nivco- what is that? Nivco mixes the medium and prevents pigment deposition at the bottom of the container. But it not only mixes, it also dispenses the desired quantities of the medium into the circulation tank. And what's the point? Consistent quality, automated cleaning and maximum production reliability. These systems are always manufactured according to your requirements and are therefore fully individual. Uncool? 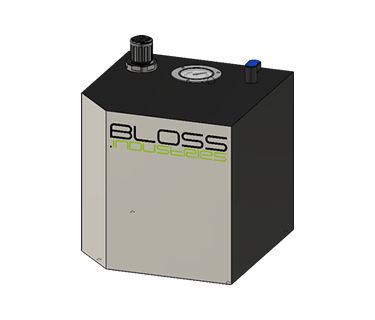 BLOSS TC ensures optimum temperature control of the medium and prevents the ink from drying in the cup on the cylinder. 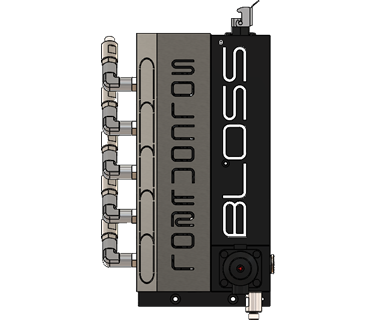 BLOSS TC is integrated into the ink circulation system, minimises colour variations through targeted cooling of the medium and ensures optimum print quality at all times. And how is it cleaned? Correct, fully automated! BLOSS-MC Quality assurance in a different way. 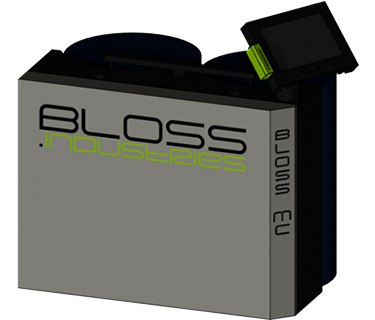 BLOSS-MC is a system for mixing several components. Fully automated and individually adapted to your requirements, it documents all mixtures and evaluates them. It ensures stepless level monitoring in the circulation tank and dosing tank. In the case of high consumption, a direct supply can be established via a line for supplying a medium. Know what's going on? Great idea! We collect and collect data about data and what happens then? Right - nothing at all. 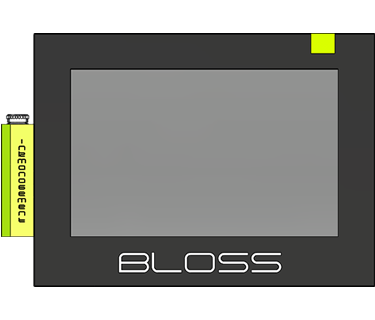 With the Bloss BDE system we can evaluate and visualize data, create high scores, set priorities and access them at any time. You don't need much but just a pump? No problem! No matter whether dosing, pumping around, or mixing - our pump systems are individually adapted to your circumstances and the medium used. And all this is integrated and automated in such a way that optimum cleaning and monitoring ensure safe production. And should a container be missing - there's also a container to go with it. Professional- all beginning are difficult? NO. This series consists of control and software and is therefore the cornerstone for inkmanagement during your production process. It can do so much - e.g. viscosity control, fill level monitoring, residual quantity calculation, automated provision of the medium, ink consumption measurement, logging, traceability and still offers super simple handling. Everything is possible: the Professional ECO is fully expandable and customizable. It is at the beginning of everything but never at the end. Open to new ideas? So are we!